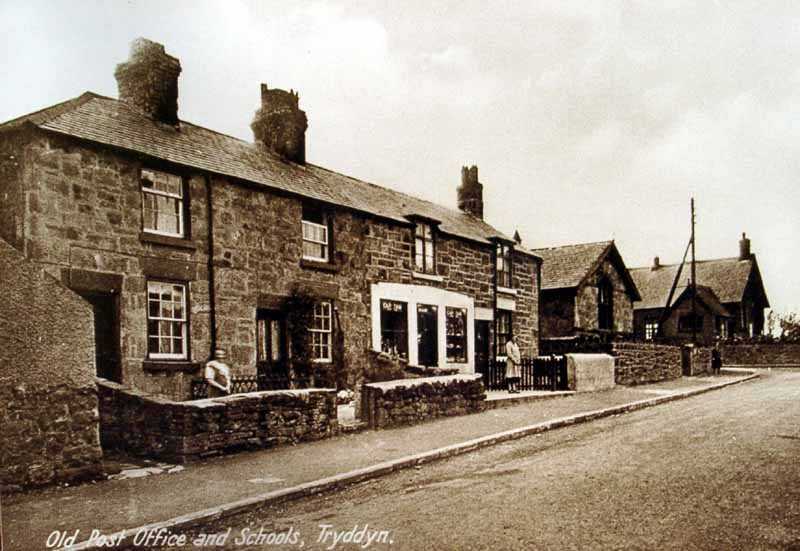 Old Pictures of Tryddyn (Treuddyn) in Clwyd. 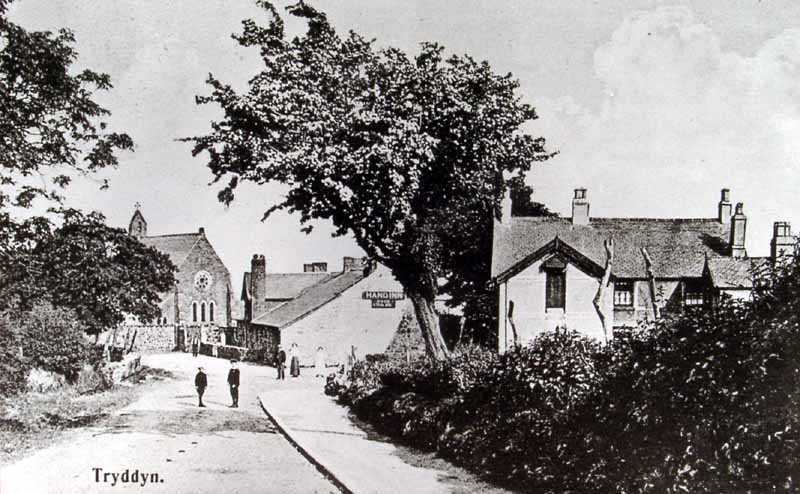 Tryddyn is in the old county of Flintshire, North Wales, and was once a part of the parish of Mold, until in 1844 it became a parish in its own right. 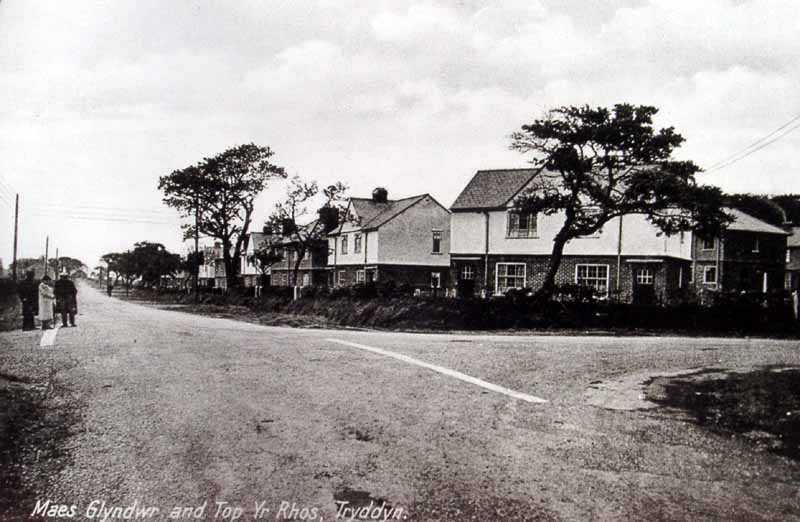 The name was officially changed to Treuddyn in 1938. 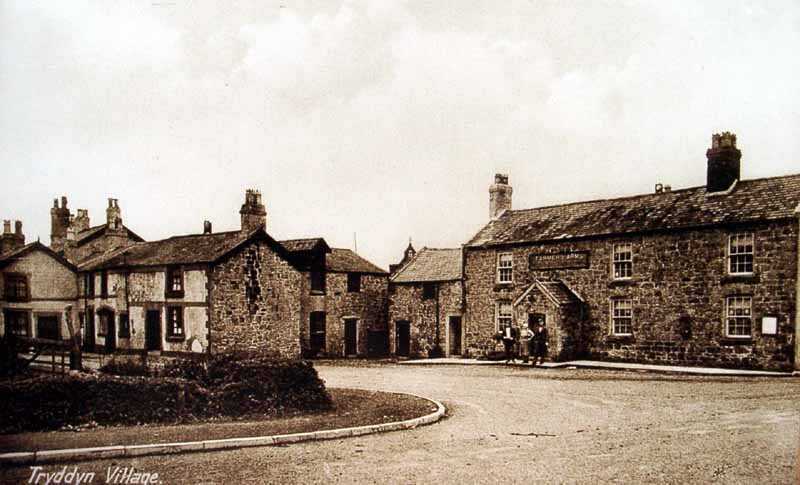 Tryddyn is in an area rich in minerals, with coal and ironstone having been successfully mined there in the 19th and 20th centuries.. 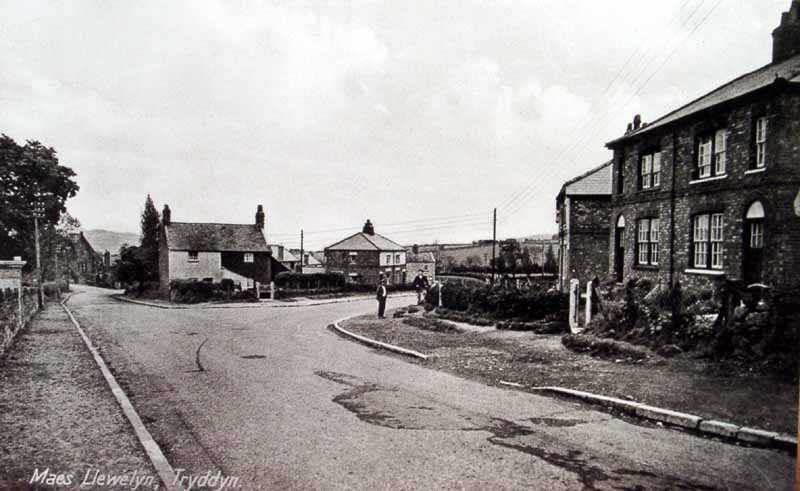 The whole area around Tryddyn I would term as being of outstanding natural beauty.